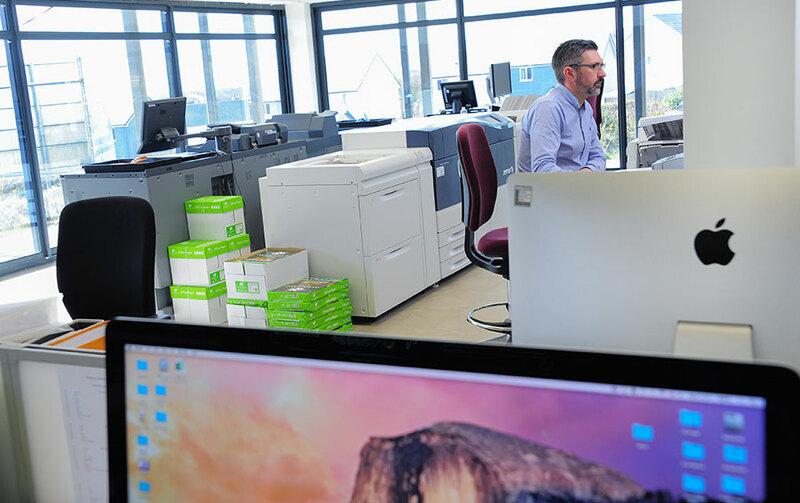 St Austell Printing Company (SAPC) has announced an expansion to its digital printing department, with a major investment in a number of new printing presses which offer increased quality, efficiency and exceptional turnaround times. The family-run company has taken delivery of two new Xerox Versant machines, which are now running in conjunction with two existing presses and a number of large format machines. 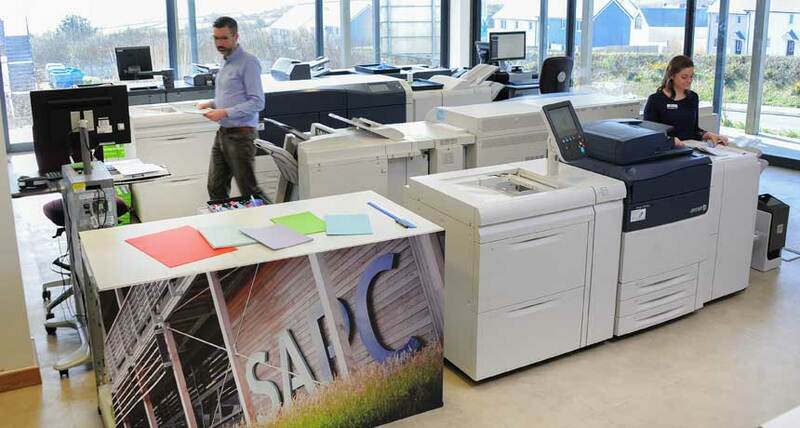 This investment is to enable SAPC to keep up with continued demand for digital printing from both local and national clients; including the production of leaflets, booklets, greetings cards, stickers, menus, posters, pull-up banners as well as print-on-demand services for the publishing sector. The new machines feature ‘Ultra HD 10 bit Resolution’ with four-times more pixels than standard digital presses. They also offer increased levels of sustainability, each boasting a bronze EPEAT® rating; a widely-adopted and independent comprehensive environmental rating system. Peter continued: “We are always looking for ways to make print accessible to everyone, from personal printing through to projects for businesses and organisations of all sizes. That’s why our walk-in Printshop continues to form an integral part of our service; giving people the opportunity to easily park up and chat with our printing experts face-to-face. They can also enjoy the flexibility, lower minimum quantities and exceptional turnaround times digital printing provides. 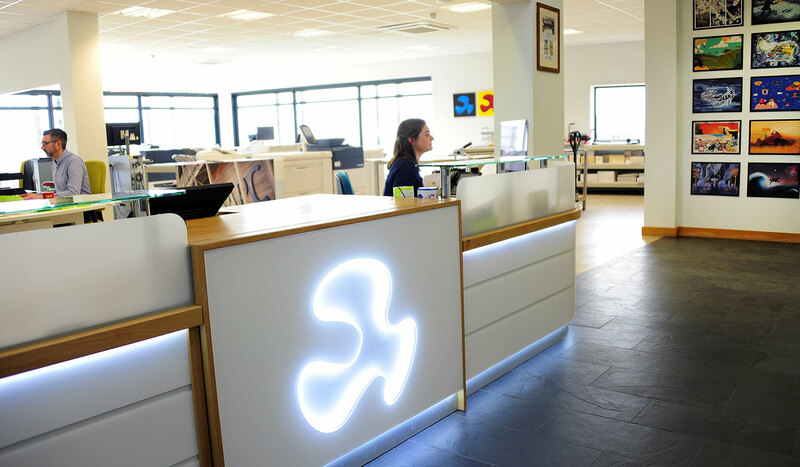 This is the latest in a range of major investments for SAPC, who moved into a brand-new sustainable factory on the outskirts of St Austell in 2013. Over the last twelve months the company has installed a new instant-drying printing press and platemaker, specialist folder and one of Cornwall’s largest roof-based Solar Panel arrays. In November SAPC were named one of Cornwall’s most sustainable businesses in the Cornwall Sustainability Awards and are printing and mailing partners for prominent companies and organisations including Whistlefish Galleries, The Eden Project, University of Westminster Press, TJ International, Frugi and Rick Stein. SAPC also hold the worldwide contract for the production of Top Trumps playing cards.